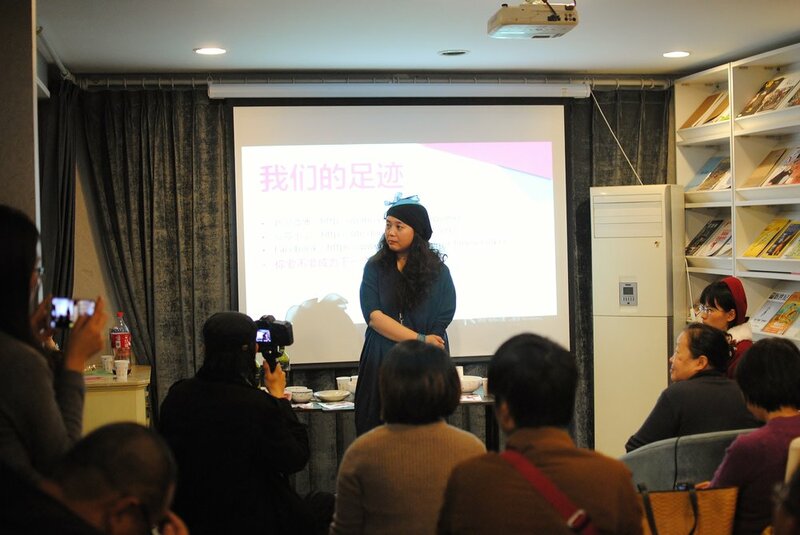 The 1st China Women’s Film Festival (CWFF) took place in Beijing from November 22nd until December 1st 2013 where it was hosted in five different venues including theaters, art centers, project spaces, and university spaces. It then went on tour to Wuhan, Dalian, Guangzhou, and Hong Kong until December 20th 2013. More than 20 international and national films were screened exploring deep issues and showcasing the work of Chinese, Taiwanese, Hong Kong, Vietnamese, American, Japanese, and French filmmakers. Both foreign and Chinese filmmakers were invited, including the Hong Kong film director Angela Chan On-Kei, the African American film director Julie Dash, and the Chinese film directors Wu Man and Yang Lina. Though it was the first time that the festival has taken place, it was well attended and received positive feedback. A total of 1 500 people attended the event in the five cities where it was organized. More than 30 sponsors from a variety of working backgrounds helped to support the festival. To know more about the 1st CWFF, send an email to contact.cwff@gmail.com.